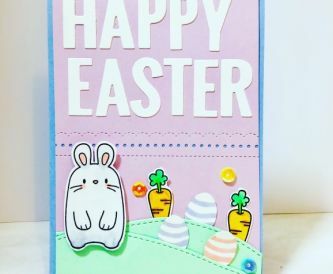 Nicole here to share how I made a bright and fun Easter card with minimal Easter supplies. 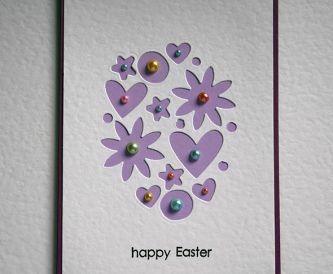 A sweet card for Easter and great for the kids to make too. 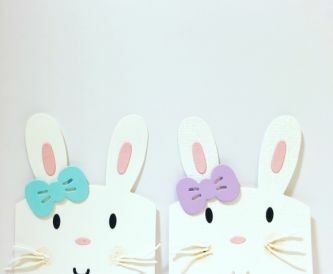 How sweet to make bunny cards for Easter. 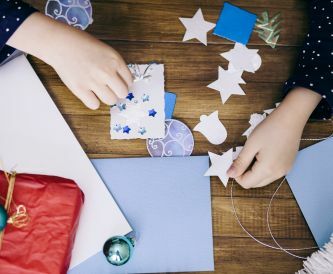 As the Easter school holiday are fast approaching we have put together some creative Easter paper crafts for children from Pinterest! 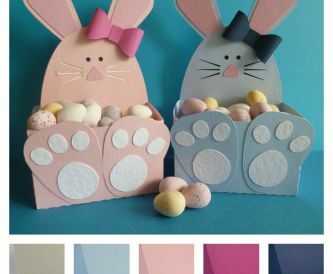 The many festivities celebrated around the year are an exciting time for lots of people , and with Easter around the corner, it got the team here at Papermilldirect thinking about all the fun designs you can create for the upcoming holiday . Hello It’s Angela here to share a new card design with you. 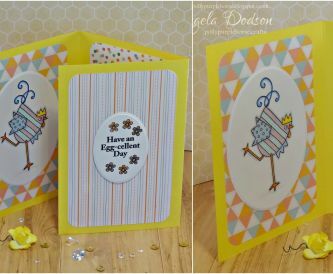 I’ve taken inspiration from the new PMD Tri-fold card blanks, using the gorgeous bright daffodil yellow for an Easter themed make. I have an Easter card and gift for you today using beautiful Lustra Print pearlised card. I have been playing with Spring colours, large flowers and a butterfly on my latest project. Nicole here to share a fun technique that you could apply to many things, not just Easter. But in this case I have made an Easter themed card.